Juventus are still hopeful that they could still agree on a deal with Arsenal to sign Aaron Ramsey in this month's transfer window. 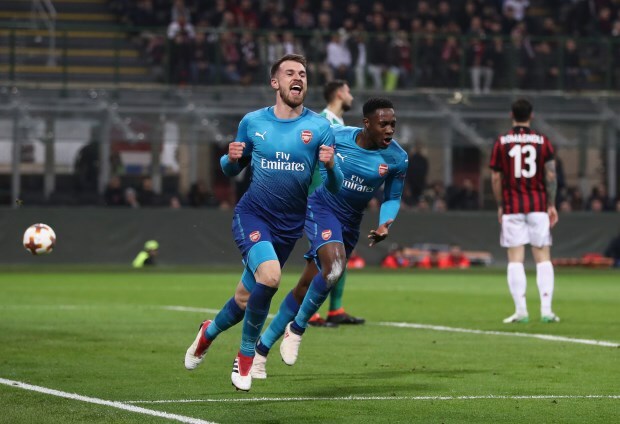 The Italian champions have done the work needed to make sure that Ramsey joins Juventus at the end of the season when his current contract runs out with Arsenal. They have already agreed on a contract worth €6.5m per season and have agreed to pay commissions to the tune of €9m to his agents for getting the deal over the line. Ramsey has also undergone a medical and will join Juventus in the summer if nothing untoward happens from now until the end of the campaign. Juventus sporting director Fabio Paratici will meet the player’s agents tomorrow and according to Turin-based daily Tuttosport, work is under way to probe whether Ramsey could move to Turin in January. The Italian champions are assessing the possibility of adding the Welshman to their squad in the middle of the season and working on a deal with his agent. Juventus remain hopeful that they will be able to reach an agreement with Arsenal to sign the 28-year-old this month. But they have no interest in matching Arsenal’s €20m valuation of the player.